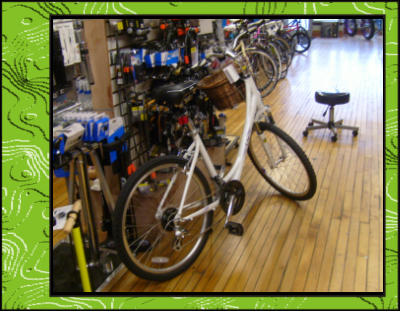 We sell a large variety of bicycles, allowing us to cater to anyone who wants to ride, regardless of age, experience, or physical condition. 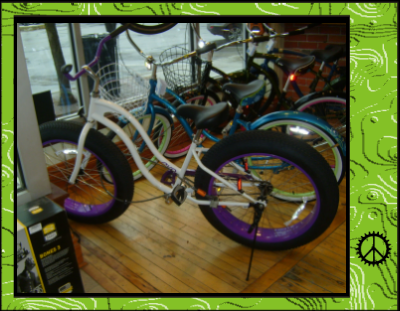 From racers to sunday cruisers, mountain bikes to kids trikes - we do it all! 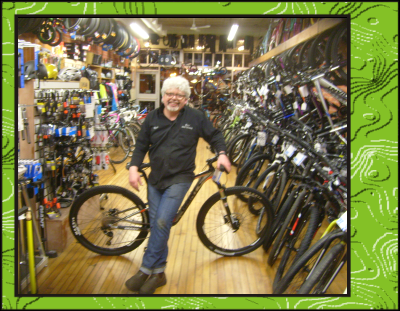 Bike Fit - We strive to maximize comfort and performance by setting up your new bike just for you. 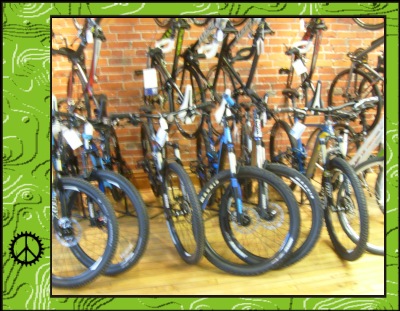 We sell - road, mountain, hybrid, comfort, cruisers, folders, lifestyle, adult trikes, single speeders, kids, and fixies!